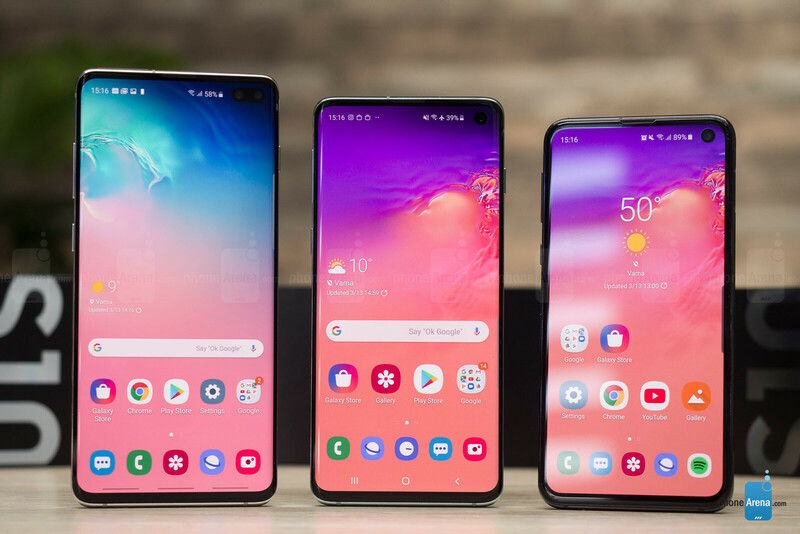 Samsung Galaxy S10e vs Galaxy S10 vs Galaxy S10+: which one is the best for you? Bonus: Wait for Galaxy S10 5G? 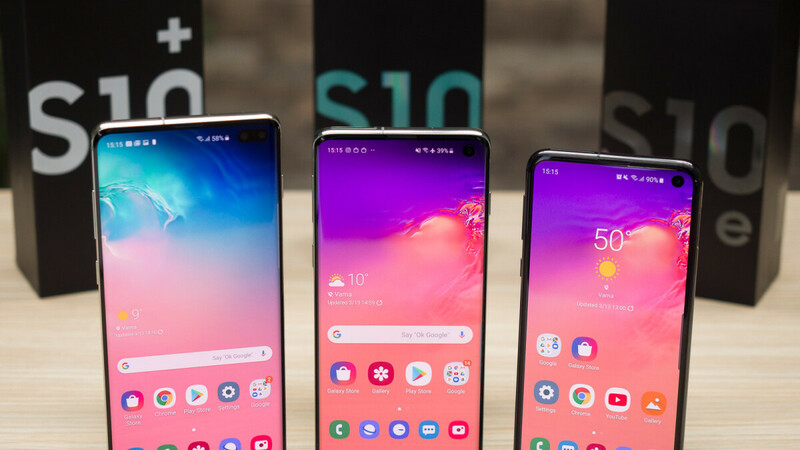 So, Samsung came out with not one, not two, but three different versions of its flagship Galaxy S line this year — the Galaxy S10e, Galaxy S10, and Galaxy S10+. And you may still be stuck in a neverending conundrum — which one to get? Well, let’s try and resolve this inner tension. First, let’s get the obvious out of the way. 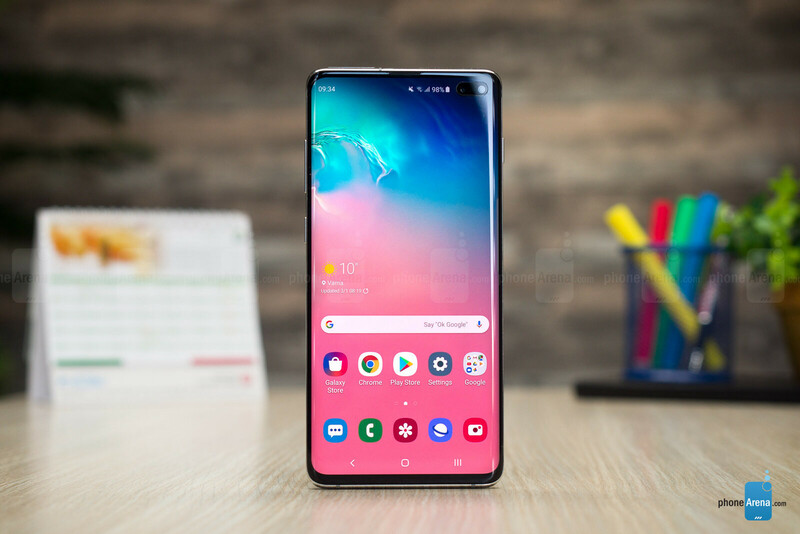 The Galaxy S10e was made as the “cheapest” version of a 2019 Samsung flagship. It starts at $750, while the more “premium” Galaxy S10 and Galaxy S10+ start at $900 and $1,000, respectively. Obviously, if you are not willing to go north of $750 for a smartphone, the S10e is your go-to choice for a top-of-the-line, 2019 Sammy phone. But, if money is a bit more flexible, you may still be genuinely wondering which one of these will fit you more. So, let’s take a long and hard look at their actual differences, pros, and disadvantages. 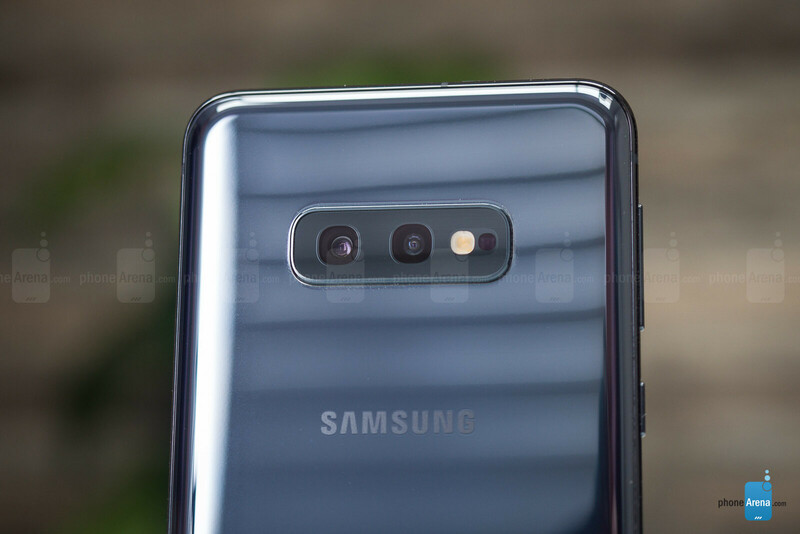 The Galaxy S10e is immediately unique due to it not having a curved (Edge) screen. Some might say “Hey, this is not as premium-looking as the other Galaxy phones out there”. 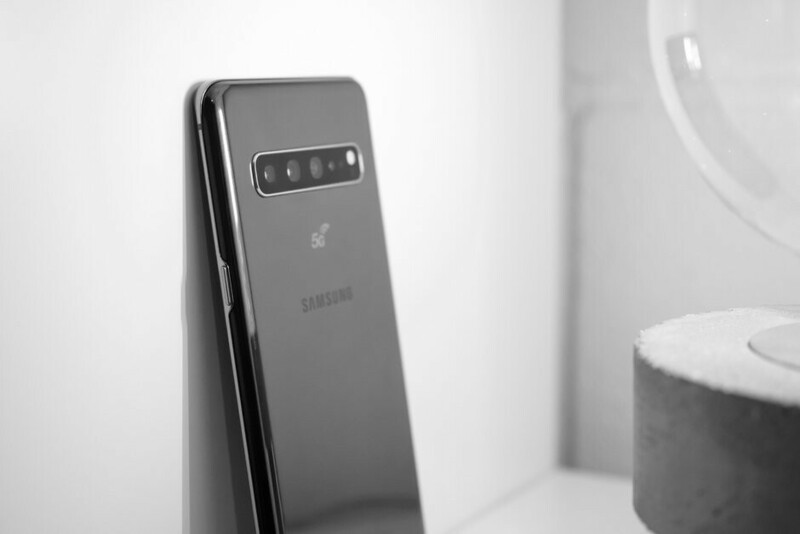 However, a certain set of fans has been begging for a Samsung flagship with a regular, flat screen for a while now, which is why the little S10e might still be a hit with people who can afford an S10+ if they wanted to. Why? Well, flat screens can feel easier to handle, they appeal to those that like the orthodox phone look, and they accept a wider variety of screen protectors. Another point — the Galaxy S10e is the most compact of the three. Sure, a 5.8-inch display might sound big on paper, but it has a 19:9 aspect ratio and a uniformly thin bezel all around. The S10e is tiny, light, super easy to wield with one hand, and still manages to show you a hefty bit of content on its screen — it’s the dream phone for those that have been begging for a compact flagship over the past couple of years. 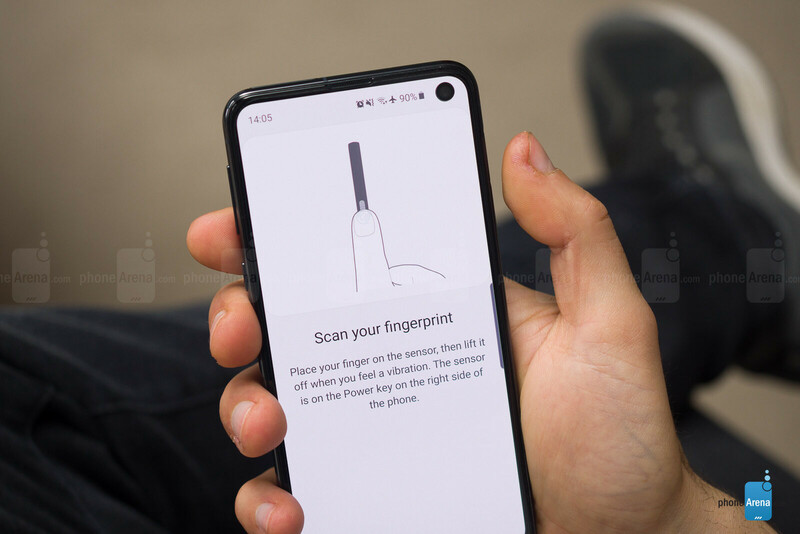 You will miss out on an in-display fingerprint scanner with the S10e but that can be seen as both a pro and a con. On the negative side — you don’t get a frontal finger reader, but a scanner that’s installed in a weird spot, high on the phone’s right frame. On the positive — people who use screen protectors religiously won’t need to worry if their fingerprint scanner will work with a specific protector or not. As for the negatives — you will miss out on a telephoto camera for optical zoom or more honest portrait shots. 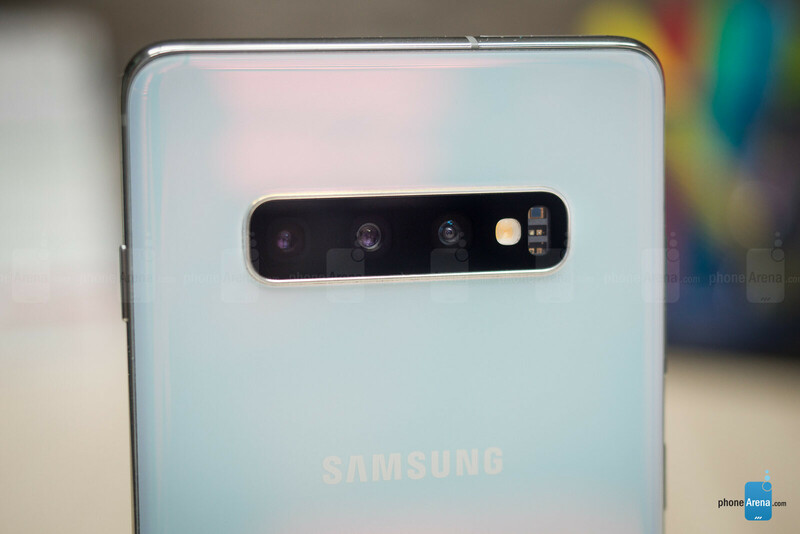 And you only have a single selfie camera on the front, which means that selfie bokeh shots or AR effects will be inferior to those of the Galaxy S10+... in theory. Also, the design does look a little bit less futuristic, with a bezel that goes all around the phone and even thickens a bit at the chin. 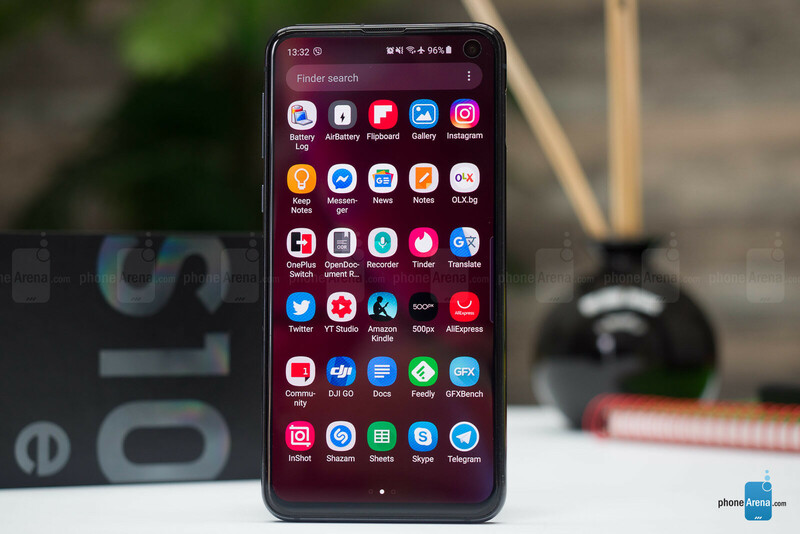 But it’s there to help you hold the device better and we feel like it won’t be a pain point for those that choose to go with the Galaxy S10e. 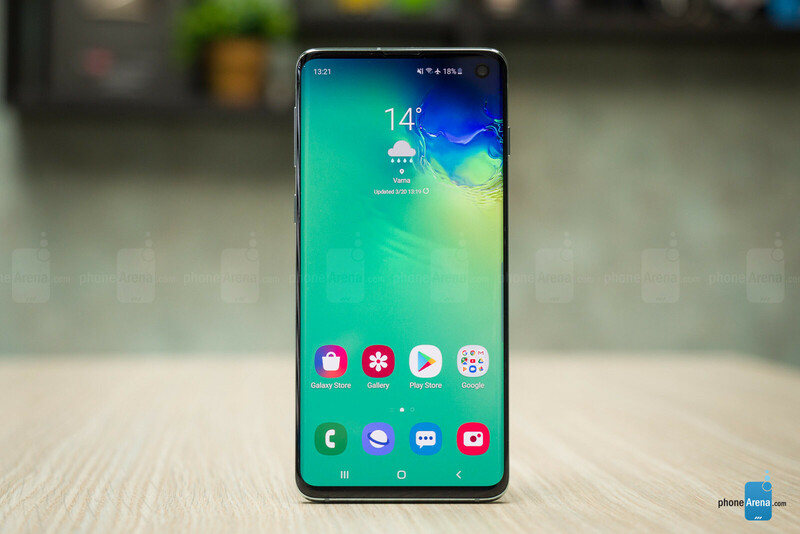 All in all, if money is not a priority, then you should be looking at the Galaxy S10e if you want a compact, yet super powerful Android phone, or if you want a Samsung flagship with a flat screen, and don’t care for Portrait Mode or selfies with bokeh too much. The Galaxy S10 is kind of “best of both worlds” here. It has a curved 6.1-inch screen for those that love the signature Samsung aesthetic, yet it feels super slim and light when held. It’s not always easy to use with a single hand, but at no point does it feel unwieldy in any manner. It also has the triple camera module on the back, so you get that 2x telephoto lens for sweet portrait shots. 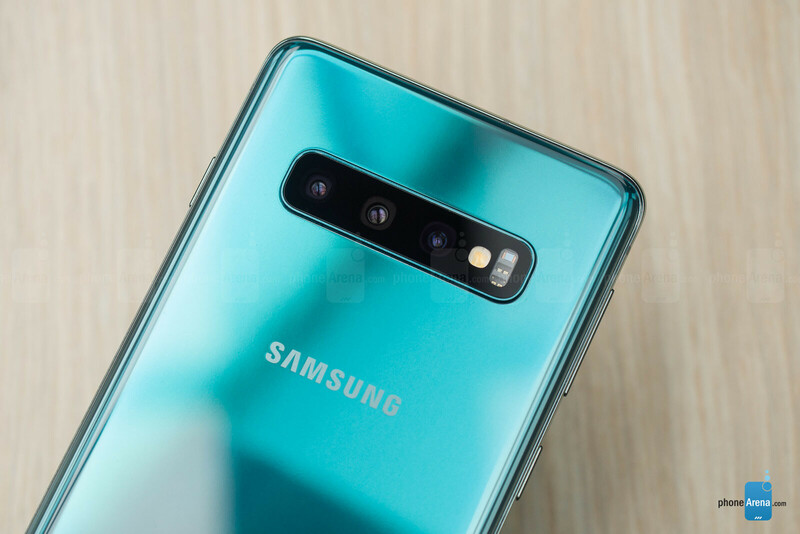 It still only has the single camera on the front, so its selfie portraits will be a bit worse than those of the Galaxy S10+, — again — in theory. And here it is — top of the line, cream of the crop, the biggest, baddest, and meanest Galaxy flagship… if you don’t count the 5G version or the Galaxy Fold. The Galaxy S10+ still manages to feel light and easy to hold, but its 6.4-inch screen will require the use of two hands more often than its smaller siblings. But anyone who’s looking for a plus-sized device already knows that. This handset sports the triple cameras on the back — that’s a regular, telephoto, and wide-angle camera — and has a dual selfie module on the front. We kind of feel like the latter is a waste of space, though. The secondary camera on the front is not there for wide-angle effects or anything. In fact, you can’t even use it to take pictures with. It’s only there to help the primary selfie camera with depth-sensing for more accurate bokeh or Augmented Reality effects. Obviously, if you are not big on using either of those selfie modes, you might lament the fact that the Galaxy S10+ has a bigger punch hole on the front than its smaller counterparts. That said, it’s a true beast of a phone with a beast of a battery — 4,100 mAh will keep that gorgeous display on for a long, long time. All in all, if you are the kind of person who spends too much time on their phone, but “It’s fine, I can stop any time I want to!”, then the Galaxy S10+ is probably the right pick for you. Yes, there is yet another Galaxy S10 in the pipeline. It’s even bigger than the Galaxy S10+, with a 6.7-inch screen, and, as the name suggests, it’ll sport a future-ready 5G modem. It will also rock a gargantuan, 4,500 mAh battery. Now, if you are an enthusiast, you probably have your mind set on waiting for this beast, and more power to you. But if you are still on the line, might we suggest you just go for the Galaxy S10+ instead? For one, 5G networks are still not ready for prime time — they are only available in a few test locations. Secondly, the new-gen network takes a toll on battery life, so if you end up in a location with 5G coverage, that 4,500 mAh cell won’t be all that impressive. Third, if you don’t live in a 5G-covered area (which is very likely), you will be spending premium money (projected price is about $1,500) on a premium feature, which you don’t get to use. Yes, you can get outstanding battery life if you use the Galaxy S10 5G on LTE networks instead, but are the extra couple of hours worth forking out $1,500? If you are not super big on getting only the most amazing and advanced hardware, skip this one this year, get yourself a nice Galaxy S10+, and save up for the 2020 or 2021 5G model. "Bonus: Wait for Galaxy S10 5?" So are you saying wait for the Galaxy S15? Technically, the Galaxy S10 5 would be the Galaxy S14. Nice try though. None of the above. No cutouts or notches in the display, thank you. Got the Galaxy S10 as it was the right choice for me. I was afraid the power button/reader on the 10e would be too high, but it's fine. The body is exactly the same size as an S7, and the power button is in almost the same spot. Anyone else notice PA can disable comment sections now lol. They had the ability to do that for years ;). If the people in the comment section could stay civilized and respectful, you wouldn't see them using it at all.